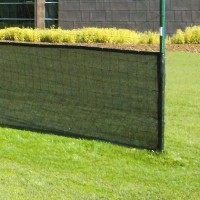 The Nimitz Edition L-Frame is the absolute pinnacle of coach's protector screens. 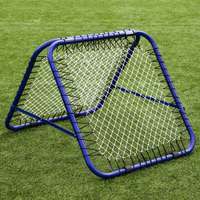 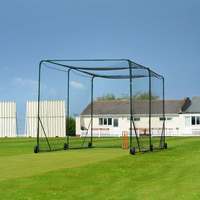 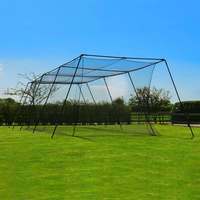 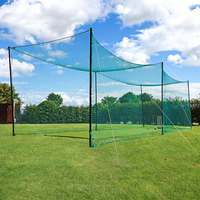 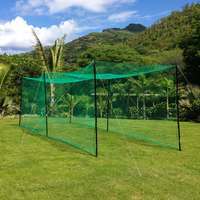 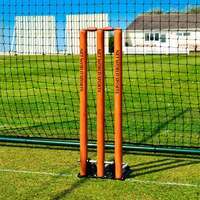 The foam-protected frame and ultra high quality netting ensure that coaches and batsmen can enjoy drills with the comfort of maximum protection. 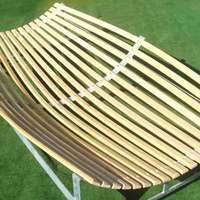 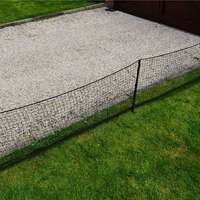 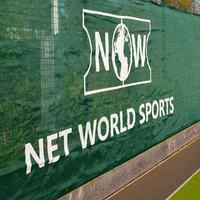 Pillowcase style UV stabilised netting made from overlocked 2.5mm twine. 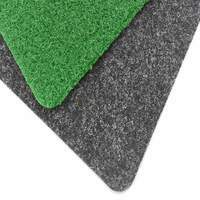 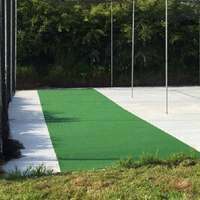 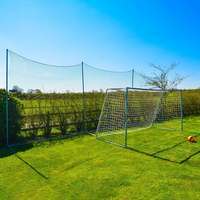 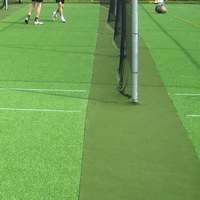 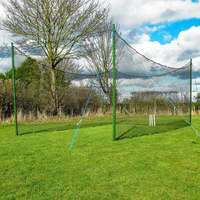 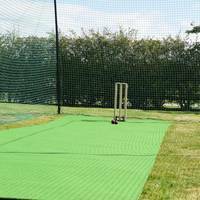 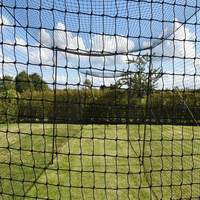 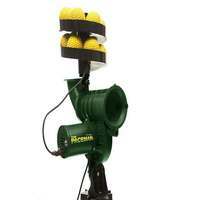 For the widest range of cricket products, from ground equipment to training, please take a look at what else Net World Cricket can provide.